This workshop is aimed at those interested in processing 3D image data. 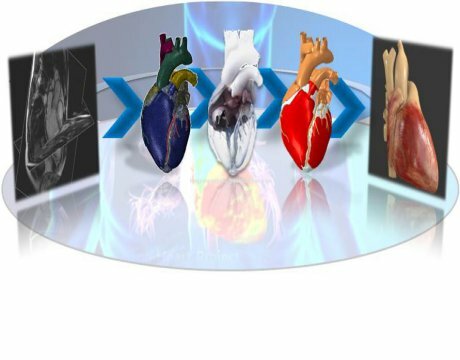 You will experience first-hand how quick and easy it is to visualize 3D image data (CT, MRI, FIB-SEM...), obtain image statistics and carry out segmentation, right through to generate models for CAD design, FE/CFD simulation and 3D printing. If you are working in areas such as Materials Science, Industrial Reverse Engineering and Life Sciences, then this workshop is for you. Thursday, June 7: A Career Development Workshop for Ph.D. Students and Postdocs, 4:30 – 6:00 pm. The organization of the Solvay Workshop: "Mechanics of Slender Strucures in Physics, Biology and Engineering: From failure to functionality" (27-29 August, 2018, ULB, Brussels, Belgium), is going well and we are excited by the substantial number of good quality submissions that we have received. However, following many requests, we are pleased to extend the deadline for abstract submission to: April 15, 2018. Join us at the University of Washington, Seattle, on Wednesday January 24th (1.30pm-4.30pm) for a free workshop on obtaining high-fidelity models from 3D image data. 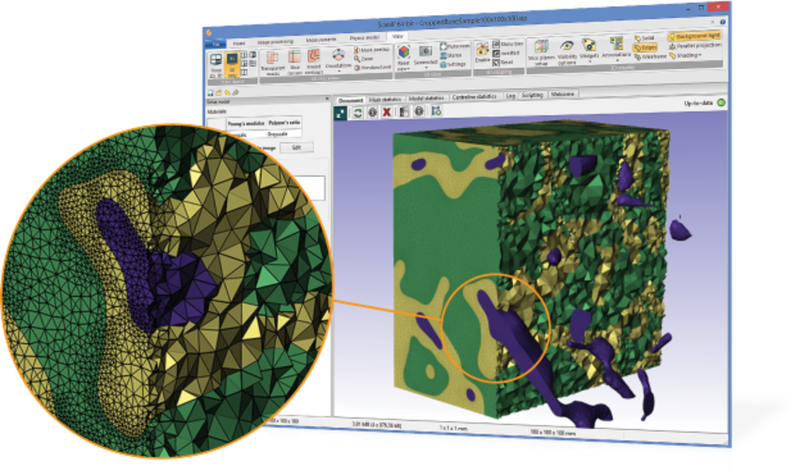 We have free workshops in Eindhoven (May 22nd), Delft (May 23rd), and Amsterdam (May 24th) - learn more and sign up for these introductions to using Simpleware software for generating high-quality models from 3D image data. 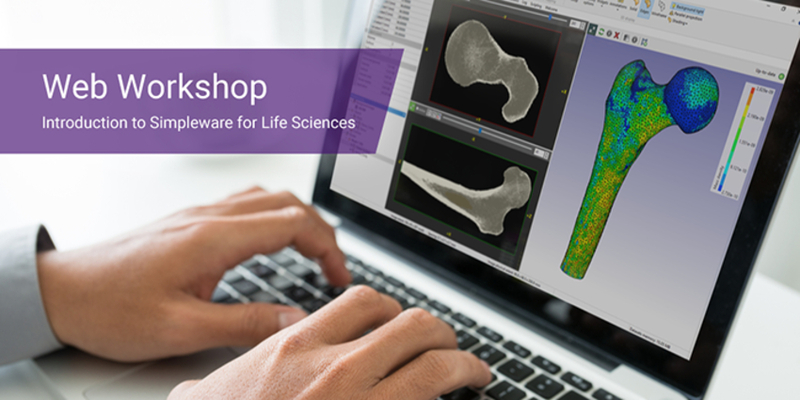 Join us at the Technical University of Denmark on March 15th, and in Gothenburg on March 16th, for free workshops introducing how to use Simpleware software for 3D image data visualisation, analysis and model generation. Join us for the 2016 Composites Simulation Workshop at Purdue University. Learn about and engage with world-class researchers and industry experts in multi-scale composites modeling. Interact with state-of-the-art composites simulation software; hear expert, cutting-edge advances in strength and lifecycle prediction modeling. Experience composites 3D printing and advances in composites manufacturing modeling for high-rate automotive applications. This is the first call-for-contributions for the International Workshop-Conference Research Challenges in Mechanics: Applications of Automated Computational Modeling to be held between 01-03 March (2017) in Hannover (Germany). A USACM Thematic Workshop on Recent Advances in Computational Methods for Nanoscale Phenomena will be held at the University of Michigan in Ann Arbor from August 29-31, 2016. The workshop website contains further information at http://acm-nano2016.usacm.org.